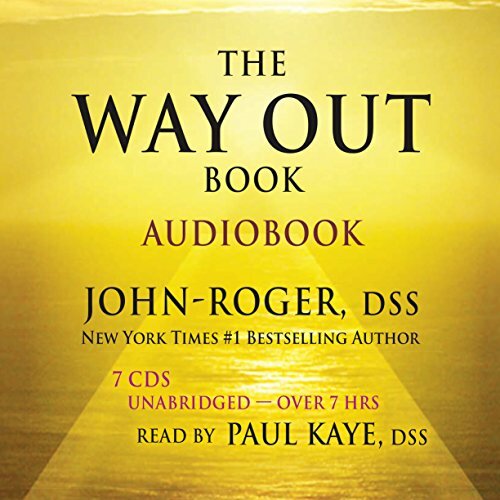 Showing results by author "John-Roger, DSS"
Presenting keys for mastering relationships and combating fear and addictions, this perceptive meditation reflects on methods for creating abundance and love. Examining the question,"How do we live rewarding inner spiritual lives in a constantly changing world?" This useful guide offers successful tips for countering negative habits and living more successfully each day. What is the key to successful living on Earth as in heaven? How do you make spirituality practical for everyday situations? 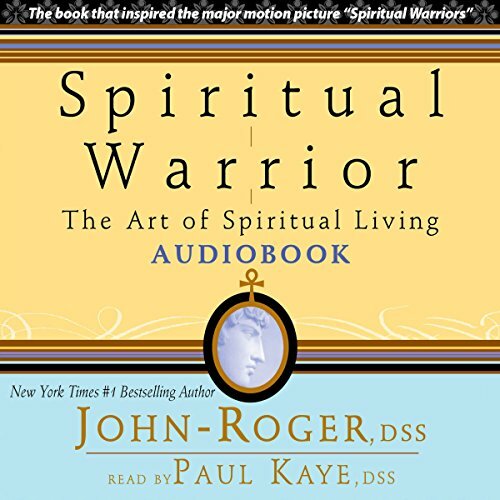 This hands-on practical guide tells listeners just how to awaken the spirit in their lives and how to utilize that spirit in everyday life - covering everything you need to know from awakening to the soul to loving with discernment to identifying psychic influences to knowing the strength of the Light force and how to use it. By exploring the concepts of health and disease from the inside out and breaking down the process into simple precepts that can be implemented at no cost, this guide presents techniques and practices that develop a greater awareness of the factors that impact health. 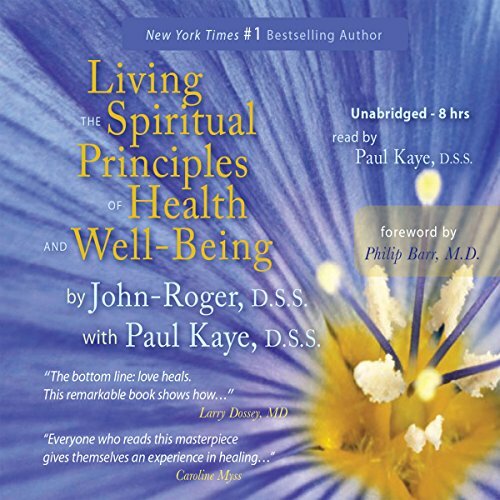 An analysis of eight spiritual principles that serve as a basis for healthy living are followed by useful information regarding stress, fasting, stretching, breathing, laughter, acid and alkali balance, and the effect of sugar on the body. 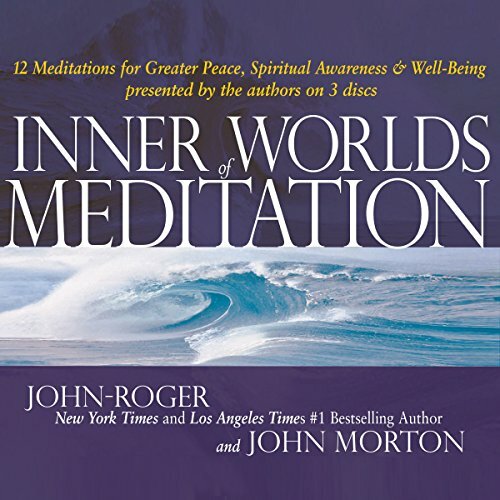 This book is a guide for discovering powerful keys for greater peace, relaxation, and spiritual awareness through meditation.